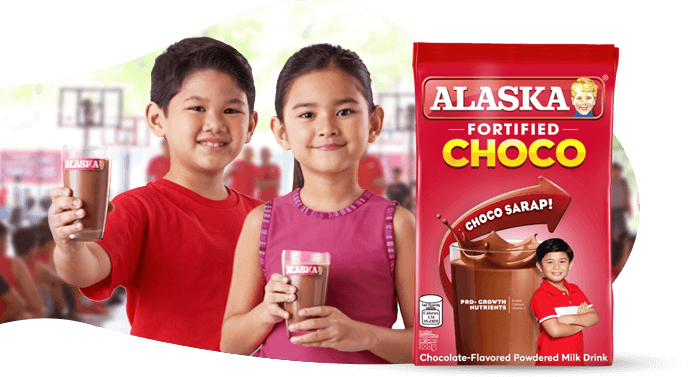 Fuel your kids’ growing passion for sports from their first plays with the help of Alaska Chocolate Milk Drink. Sign up now to the Alaska Power Camps! Alaska’s homegrown sports programs take pride in providing values-based training to prepare tomorrow’s champions for the game of life on and off the playing field. 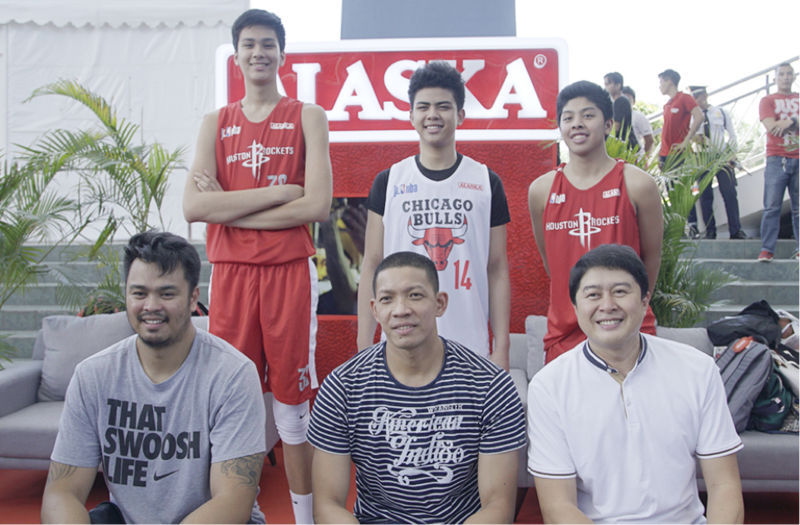 These hoop stars are following their fathers’ footsteps. 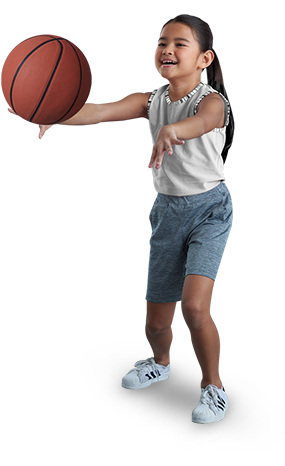 Not only does the Jr. NBA improve your skills; it develops your character, values, and love for the game. 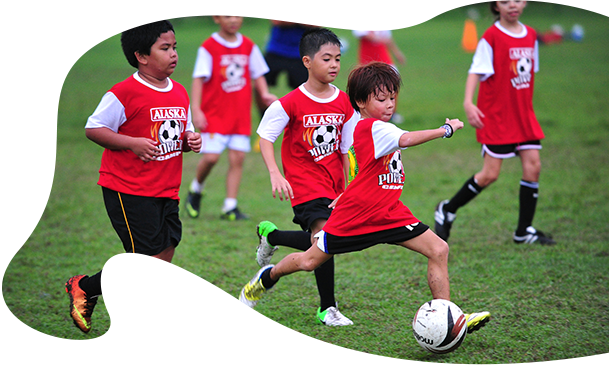 Alaska Milk believes in shaping the future generation of winners through active play. 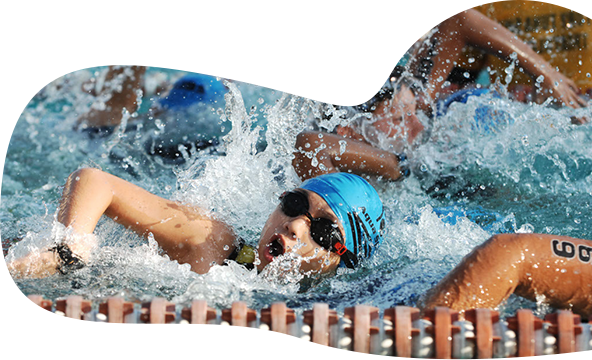 Each year, Alaska hosts events that not only aim to physically develop a child, but to instill the good values of passion, hard work, and teamwork. 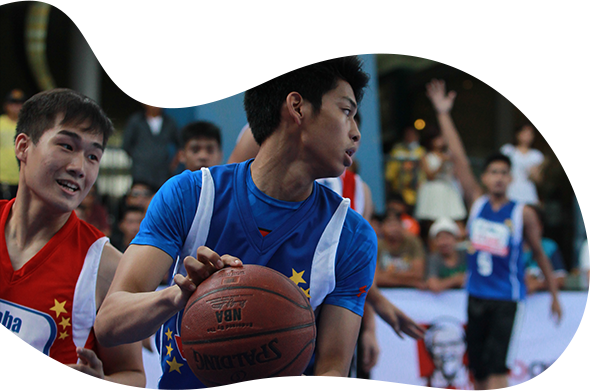 Level up your kid’s hoop game with the Alaska Basketball Powercamp! Join Jeffrey Cariaso as he teaches players the keys to succeed on and off the court. Have your kids partake in the Alaska Football Cup: the country’s largest ongoing annual football tournament directed by former Real Madrid player Tomas Lozano. Shaping tomorrow’s superstars today. For years, the Jr. NBA Powered by Alaska has stood as the basketball foundation for some of the country’s brightest superstars. Now, it’s your kid’s turn to step into the courts! 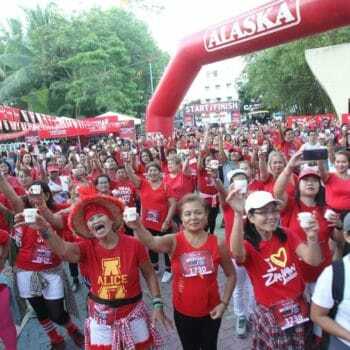 More than race, the Alaska Ironkids events instill the values of discipline, hard work, and passion onto the future superstars of Philippine triathlon. 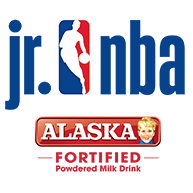 Find out what Alaska Sports Events are happening near you!